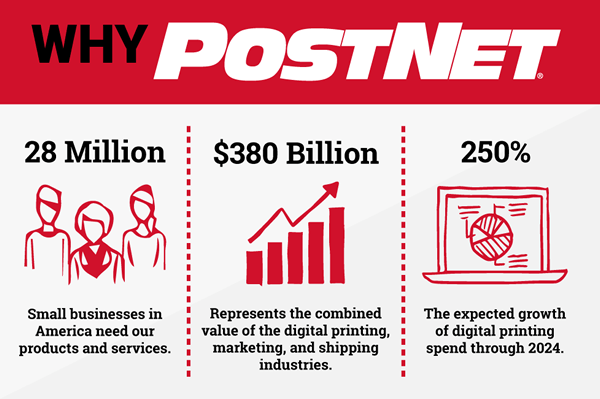 History: PostNet has been a leader in the printing and shipping industry for over three decades. PostNet is an affordable investment opportunity with a proven business model that offers the potential for high returns. The total investment necessary to begin operating a PostNet franchise ranges from $169,767 to $217,275. 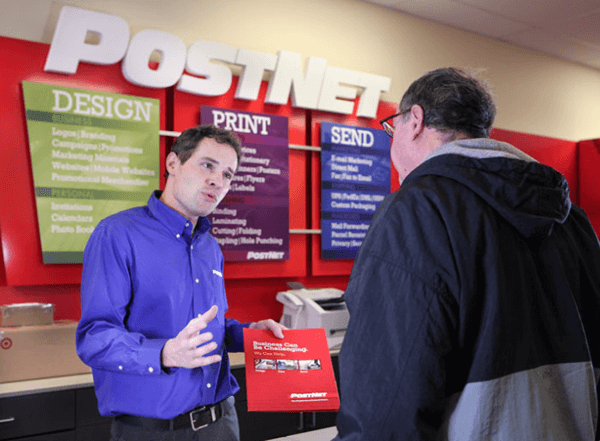 PostNet is a substantially more affordable investment than several of our competitors, and our rapid buildout time allows our franchise owners the opportunity to hasten their return on investment. Once a site is selected, a new PostNet can be open in six to eight weeks. 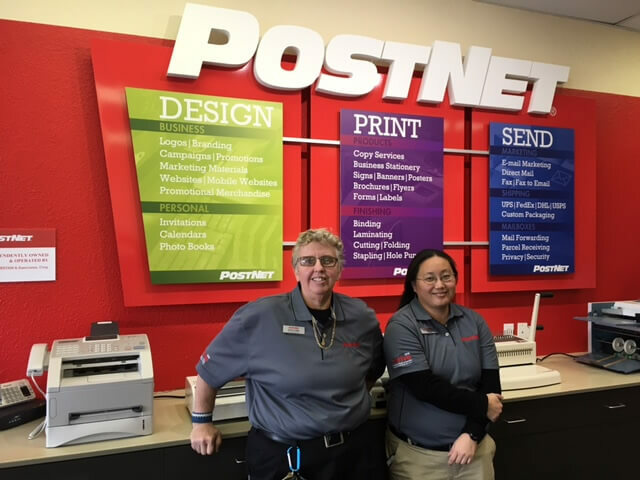 Our Online Print Center platform allows new franchise owners to begin selling PostNet services and earning a profit from the moment an address is selected for a new PostNet store — potentially quickening the return on investment even further and bringing in additional revenue beyond the sales made during regular business hours. 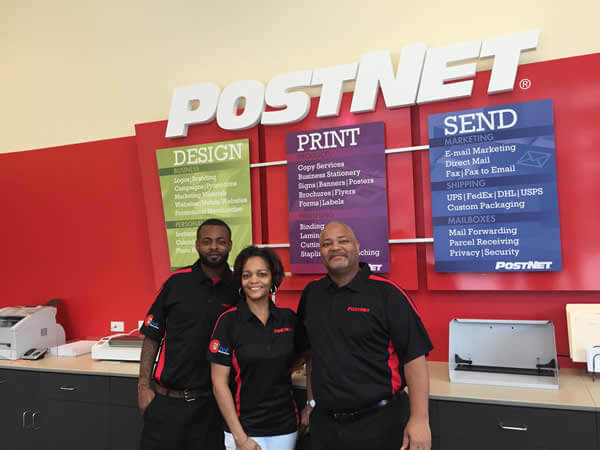 PostNet is entirely committed to the success of our franchise owners, evolving our business model through the years to meet the relevant market demands to ensure that our business model is sustainable over the long term. Our growing network of franchise owners is just as committed to the success of their peers as to the success of their centers and small business communities; helping each other through economic downturns, stepping in to help during times of illness and being there with advice, support and encouragement when it is needed. At PostNet – We Care for the Whole.